Cancelled - Robotoki was shut down on January 20, 2015 due to lack of publishing deal of the premium version of the game and the inability of the founder of the company to self-fund the development of the game. Human Element explores the fight for humanity in the midst of a zombie apocalypse. The game utilizes simulation elements to customize your experience depending on the type of character you choose and the relationships you forge in the game with other survivors. For what little information there is about this game I am excited. This game looks pretty cool especially I love zombie games. 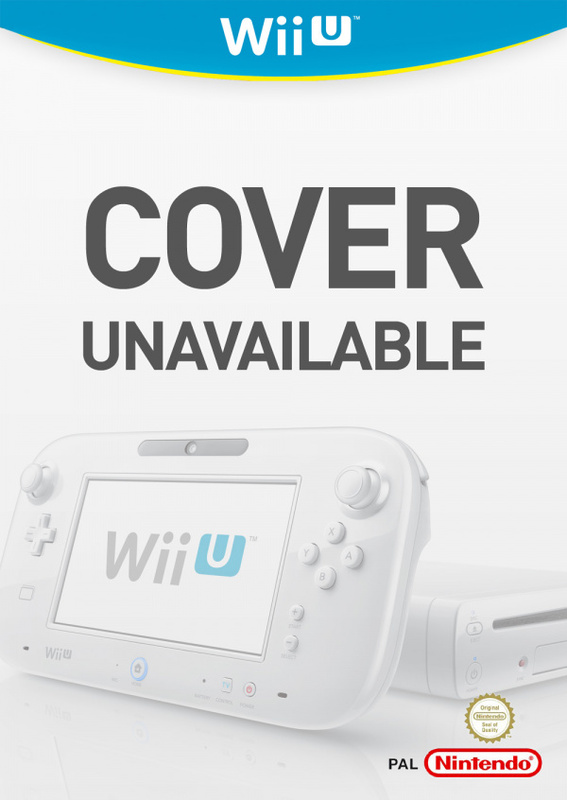 I have a feeling this won't be coming to Wii U.
I don't think it's gonna come to the wii u!! wikipidia just made an error! 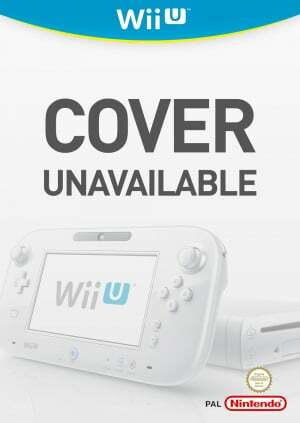 Robotniki (the compony) said: it's coming to next-gen, but I think they are counting the wii u out! Just watched the trailer on youtube and in the comments the guy Robert Bowling said it "regrettably" won't be coming to Wii U. Is there some sort of law on Wii U allowed to shine? Every time it gets some momentum going it gets slapped down. I wonder why.